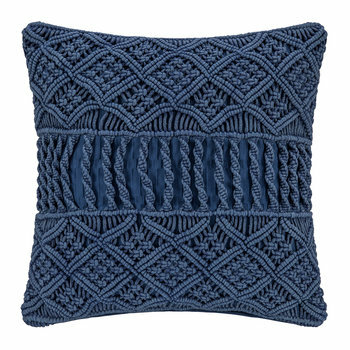 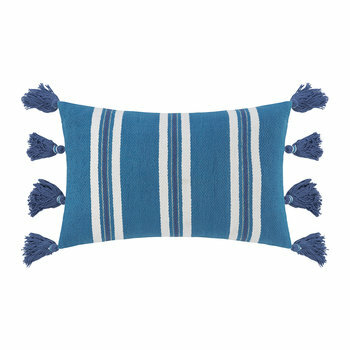 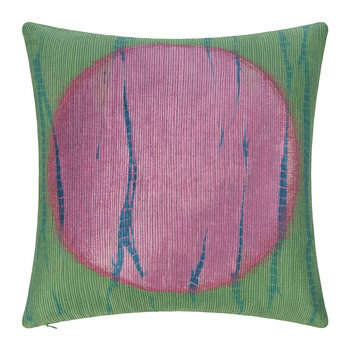 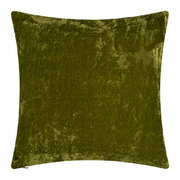 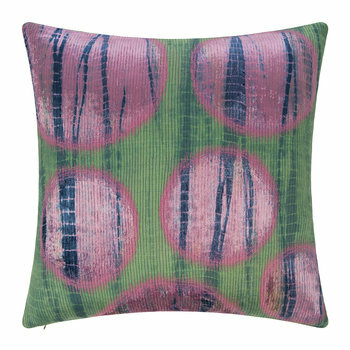 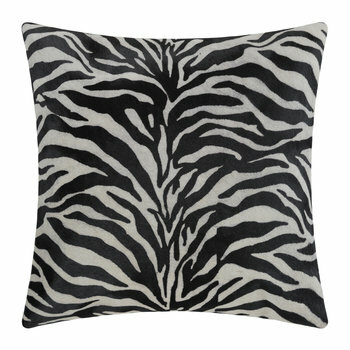 Add striking colour to any setting with this velvet cushion from A by Amara. 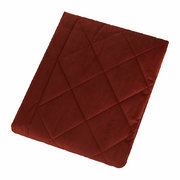 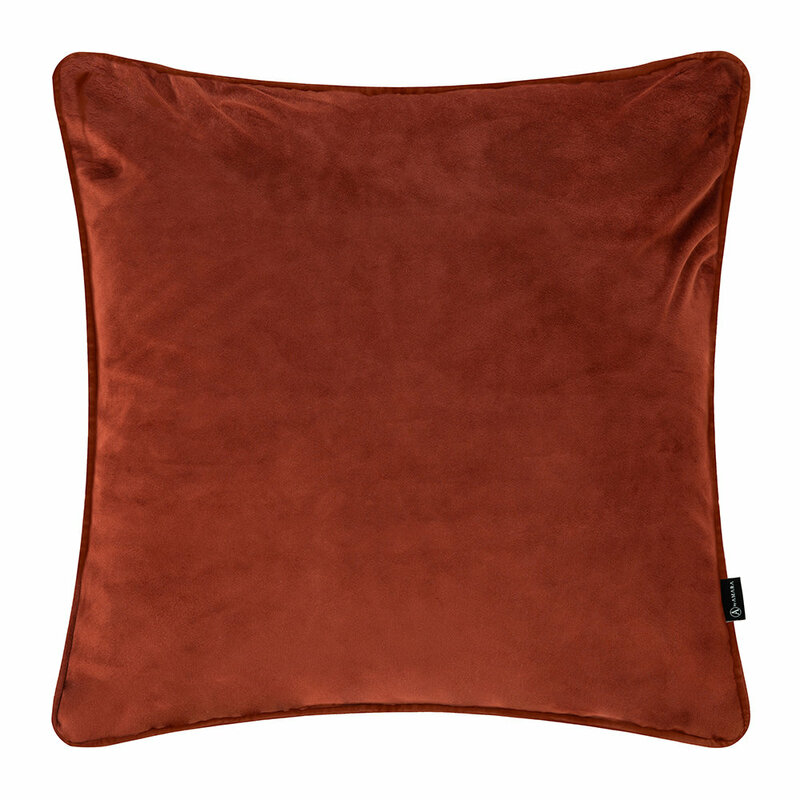 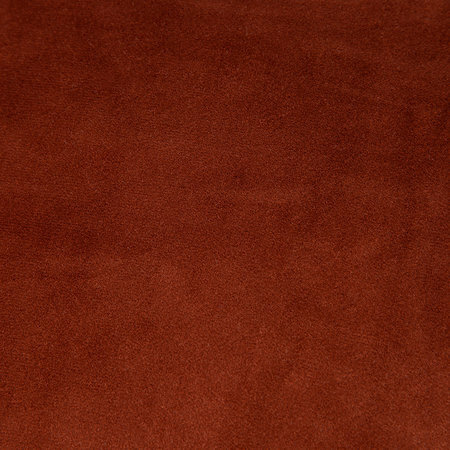 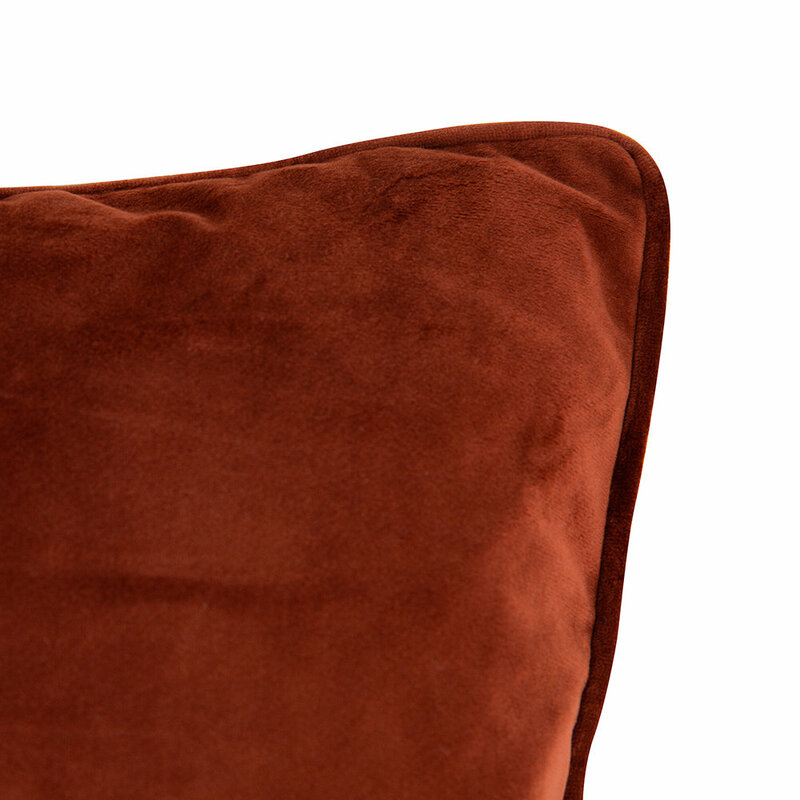 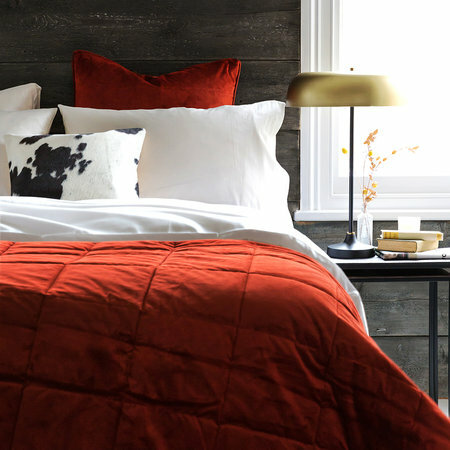 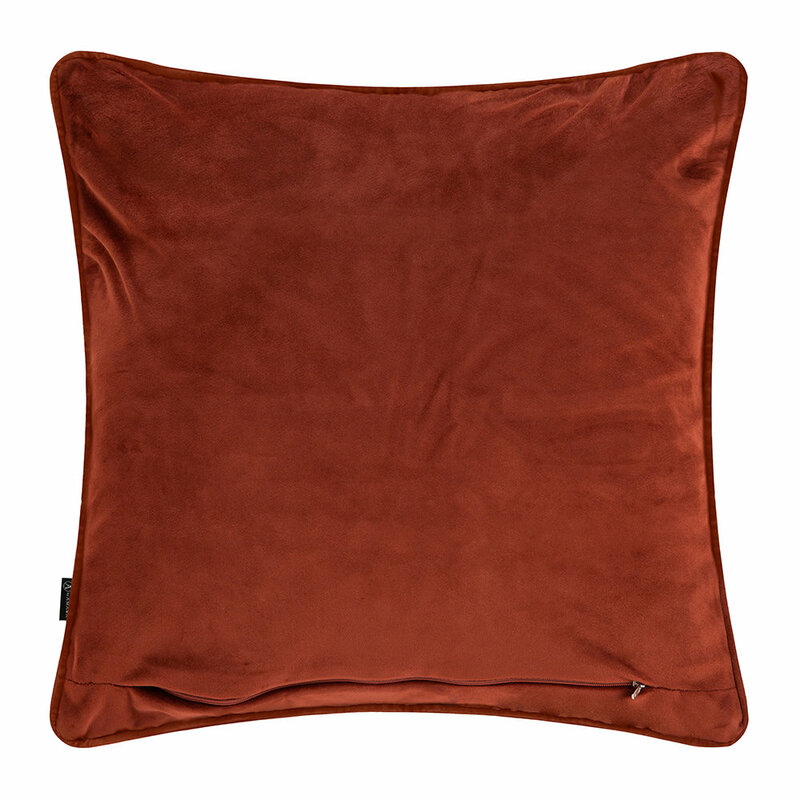 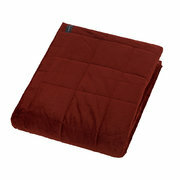 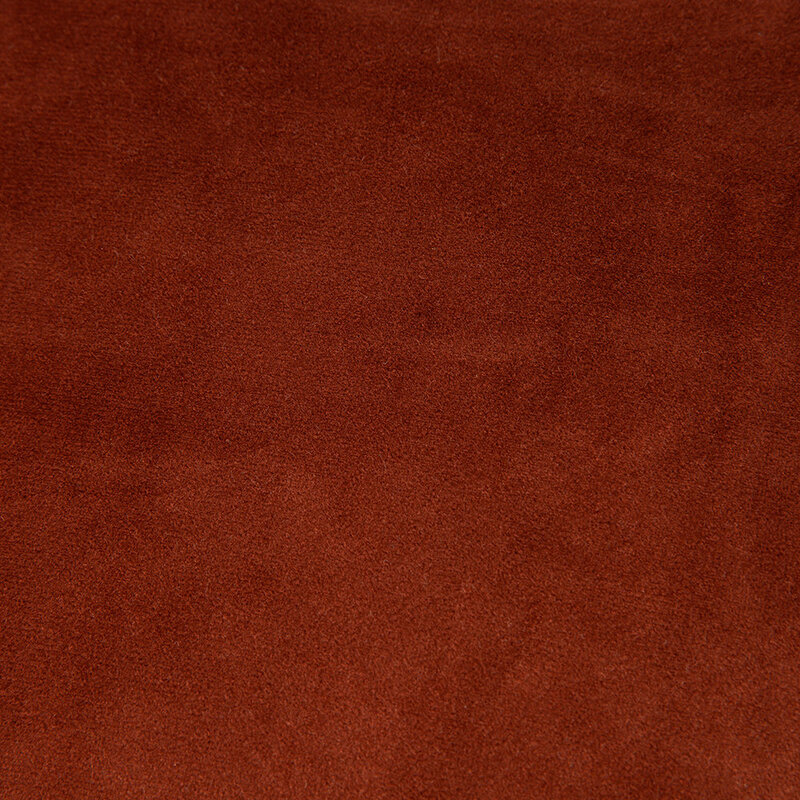 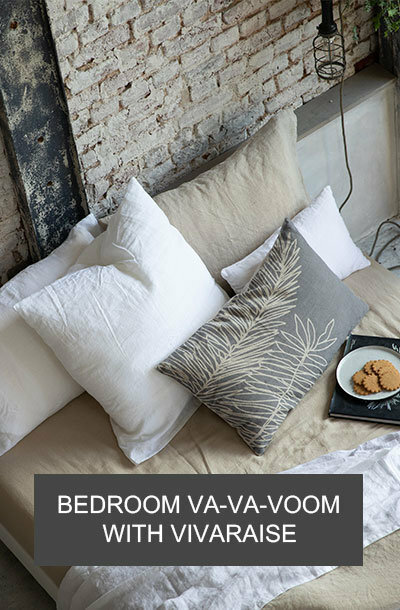 Crafted from 100% polyester with a beautifully soft velvet texture and a luxurious feather pad inner, this cushion is finished in a burnt orange tone that is perfect for infusing any space with vibrancy. 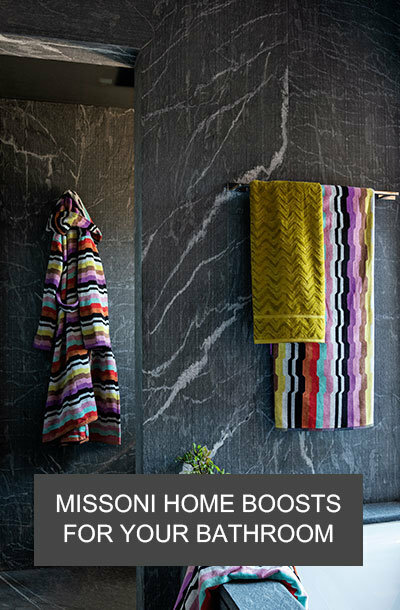 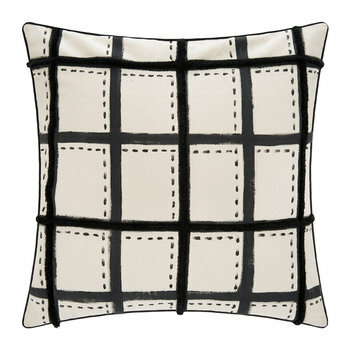 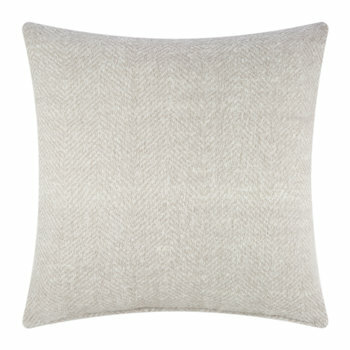 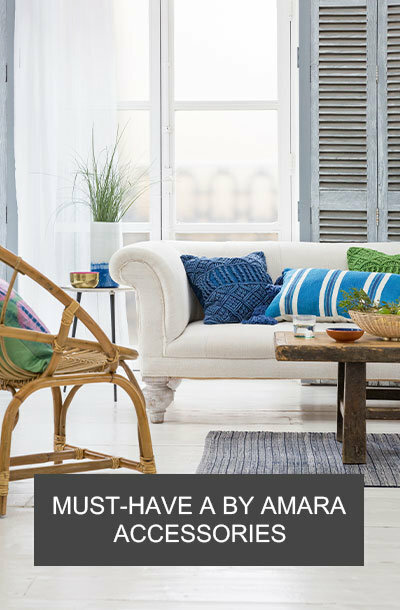 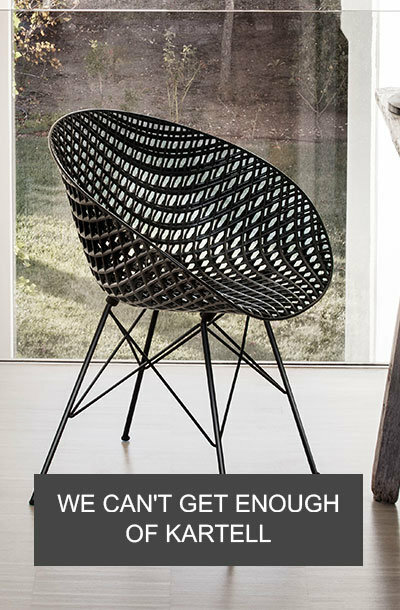 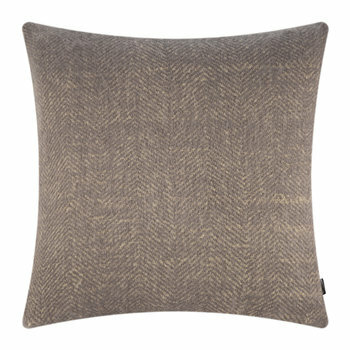 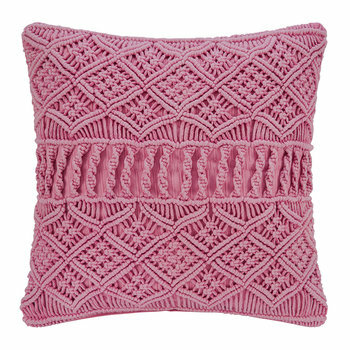 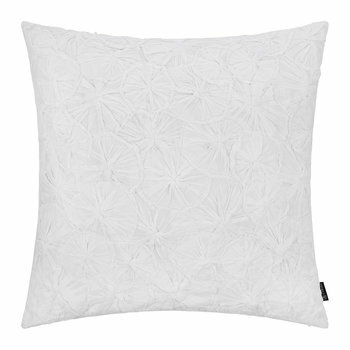 Layer this cushion with complementing soft furnishings available separately from A by Amara to complete the look.